Work with your designer to add personality and utility to your kitchen. Luxcraft cabinets offers a variety of accessories that can help combine utility with design. 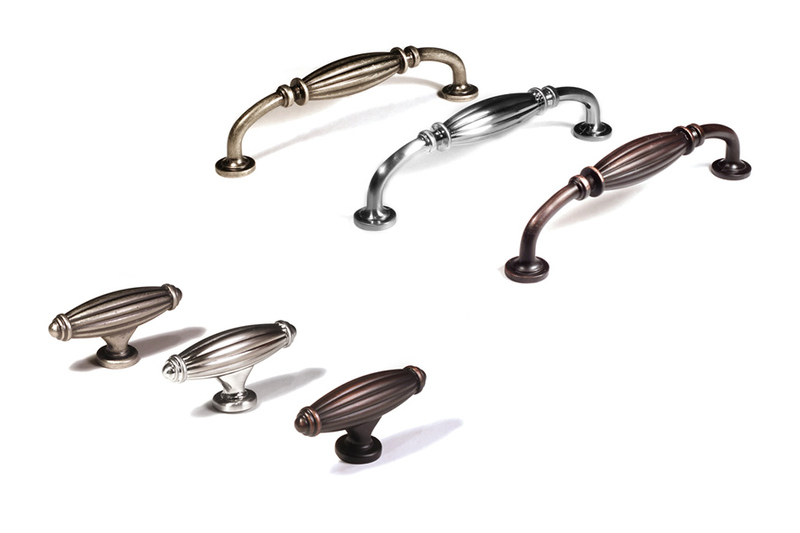 We offer an extensive selection of Knobs and Pulls that matches most of the door styles we carry. Ask your designer to help you choose the knobs and pulls that best match your door style and cabinet design. 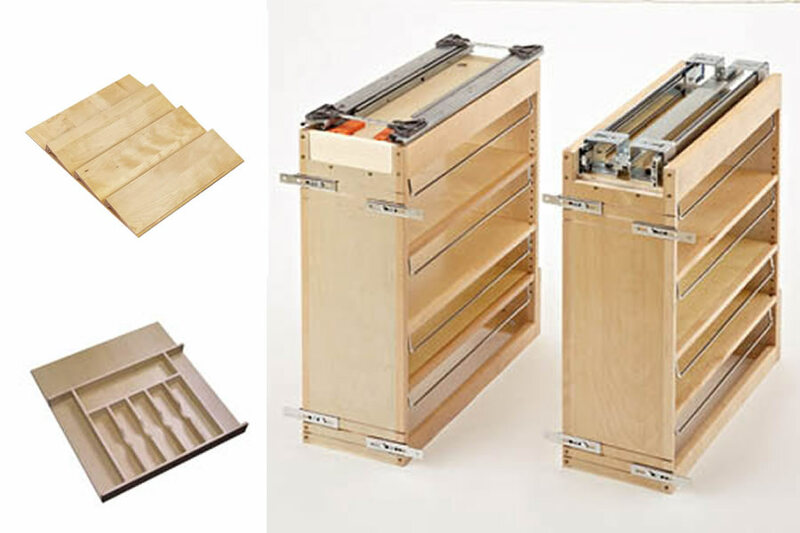 From drawer inserts to spice racks, we carry it all. Organize and add ample storage space to your kitchen. 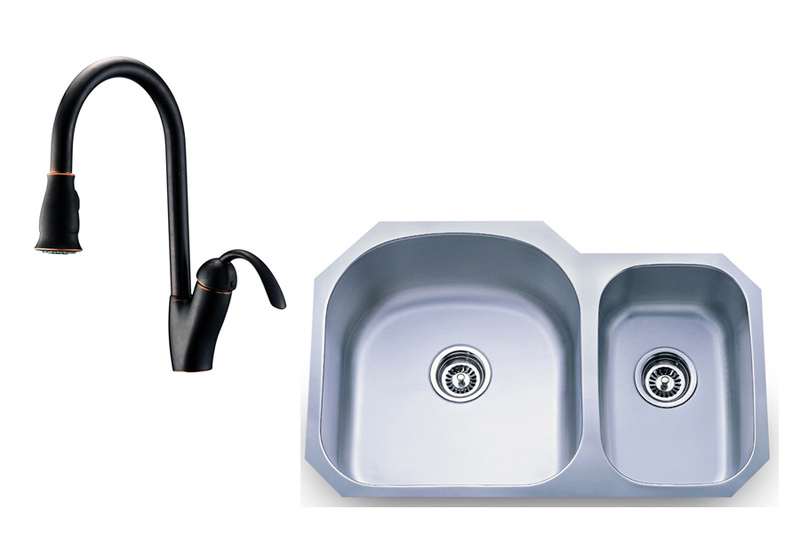 Choose from a selection of stainless steel sinks and designer faucets. See what best fits your taste and lifestyle. Visit our showrooms for a small sample selection.